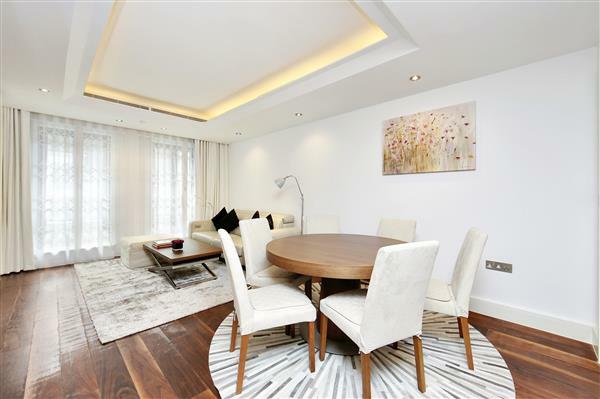 A bright and airy three double bedroom lateral apartment which has JUST been interior designed and refurbished to a very high standard, extending to 1,346 sq ft on the first floor (with lift) of this prestigious small portered block. The accommodation comprises a spacious south facing double reception room, three double bedrooms, three bathrooms (two en-suites), fully fitted kitchen, fitted wardrobes and air conditioning. The property further benefits from wood floors, double glazing, porterage and a lift. 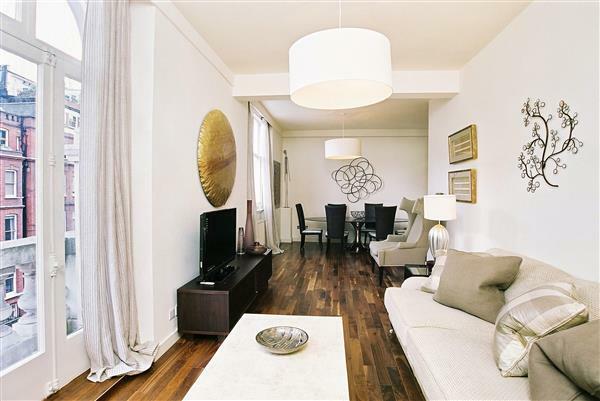 Westchester House is superbly located less than 100 yards from Marble Arch and the green open spaces of Hyde Park. 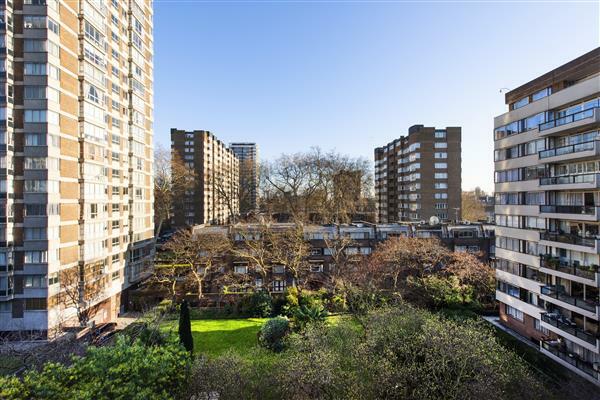 Seymour Street is conveniently situated within walking distance to the vast array of shops and department stores of Oxford Street, restaurants in Mayfair and theatres of the West End. 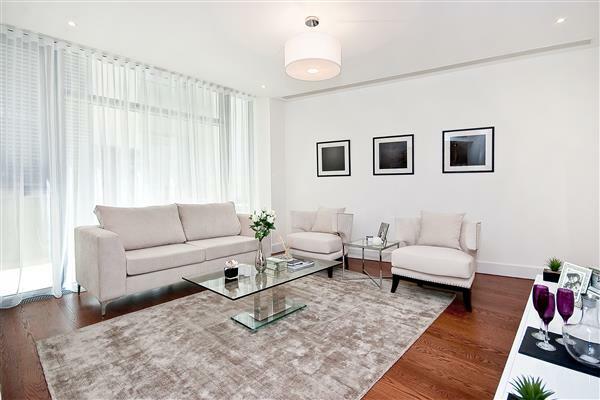 £2,000,000 Available A bright and airy three double bedroom lateral apartment which has JUST been interior designed and refurbished to a very high standard, extending to 1,346 sq ft on the first floor (with lift) of this prestigious small portered block.